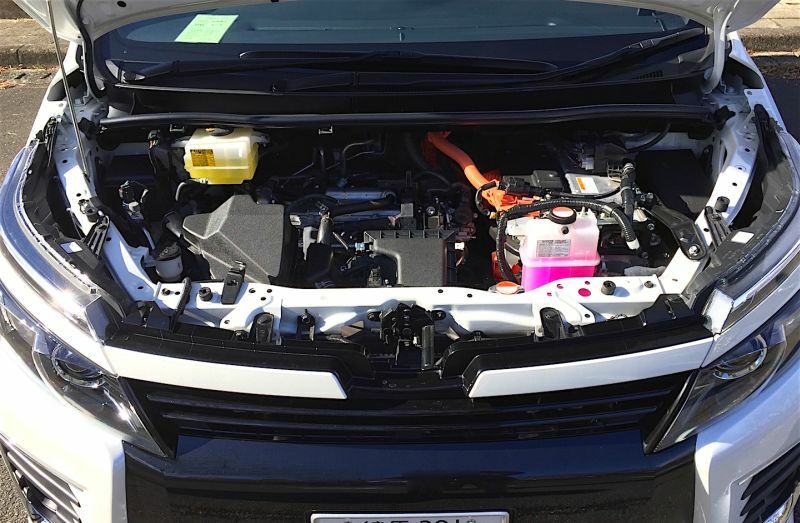 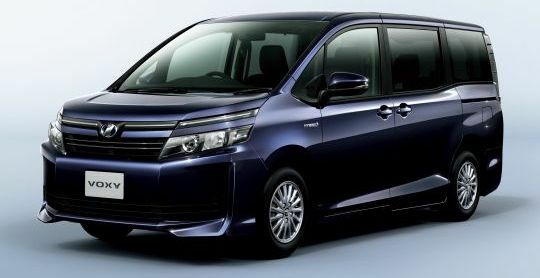 The 2014+ Toyota Voxy Hybrid 1.8L MPV is eligible for import to Australia and can be considered a smaller and more affordable version of the Toyota Alphard Hybrid / Toyota Vellfire Hybrid. 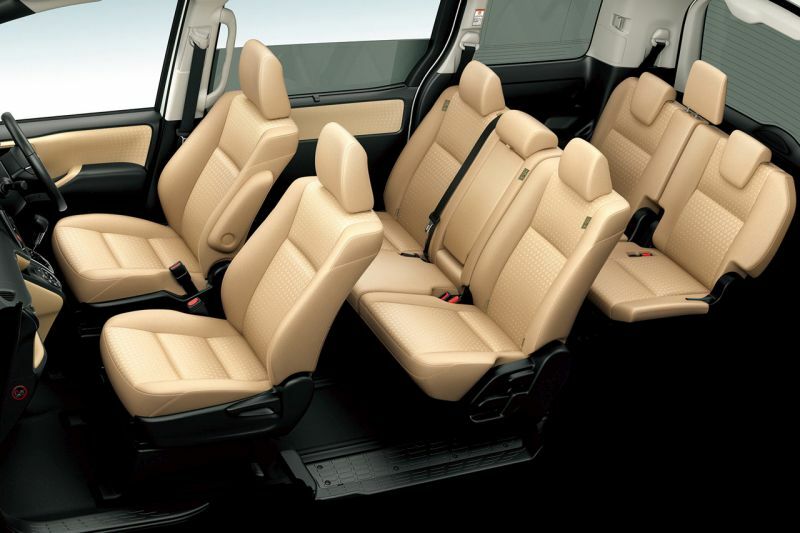 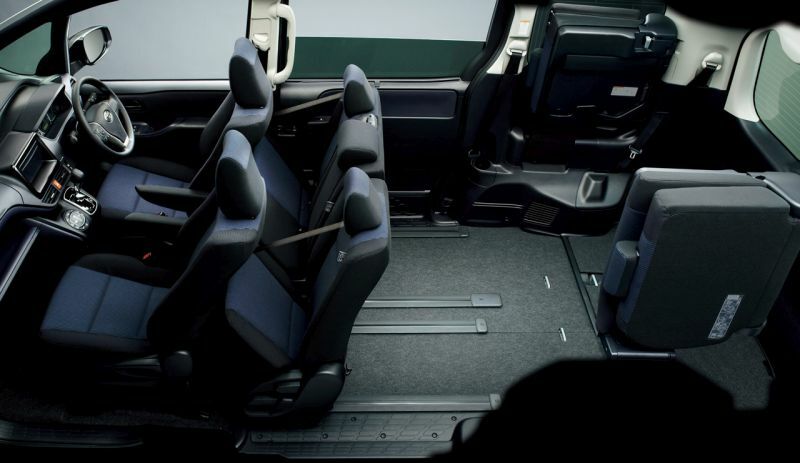 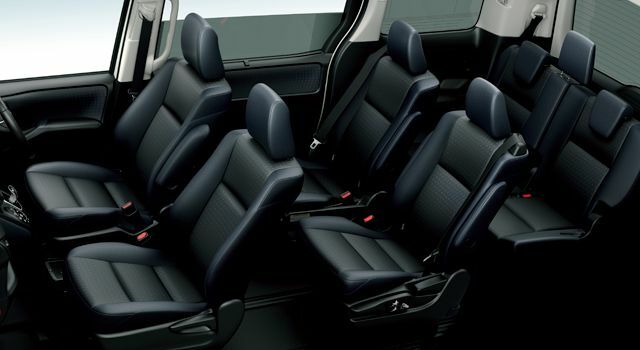 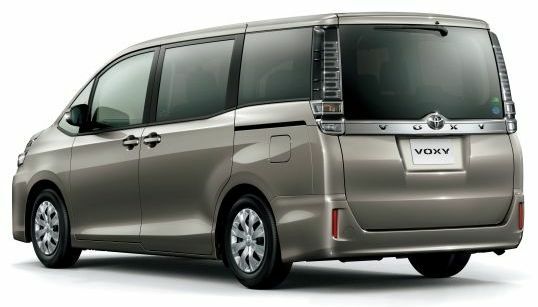 The Toyota Voxy Hybrid comes with 7 or 8 seats with two rear sliding doors. 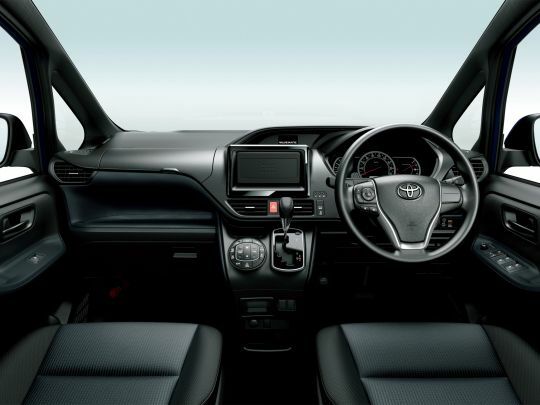 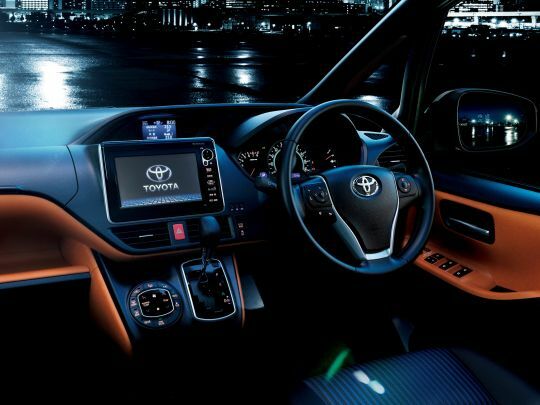 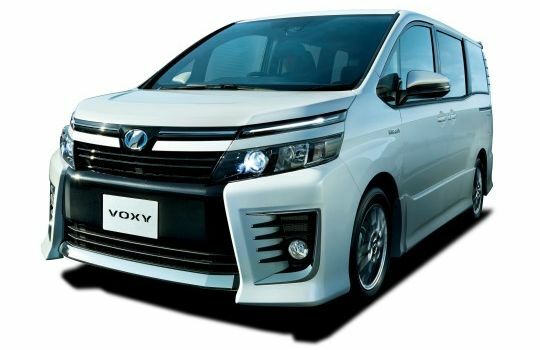 The Voxy is one of three MPV models offered by Toyota on the same basic platform but with different body styling – the other two are the Toyota Noah Hybrid and Toyota Esquire Hybrid. 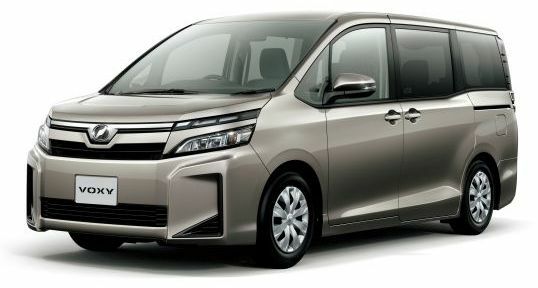 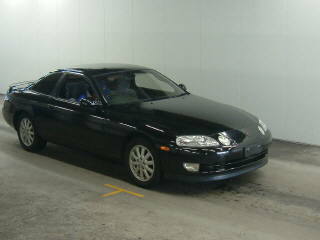 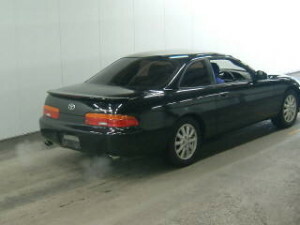 Each model is sold through a different dealer arm of Toyota Japan.